In our Market, we have a tremendous selection of fresh, house made entrees and sides, which are not typically on our Restaurant menu. 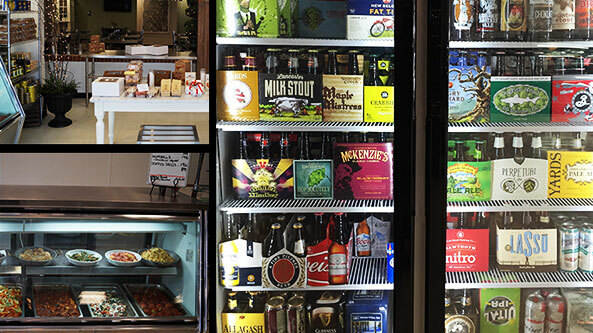 We have a extensive selection of Imported and Select Wisconsin Cheeses, House Made Desserts, Quiches, House Made Sausages, Salami, Sopresato, Olives, Frozen Entrees, Frozen Soups and of course, Cold Beer to Go. You can also pick up some fun items such as Pasta Machines, Pizzelle Presses, Espresso Percolators, Specialty Kitchen Accessories and traditional Italian Package Goods. 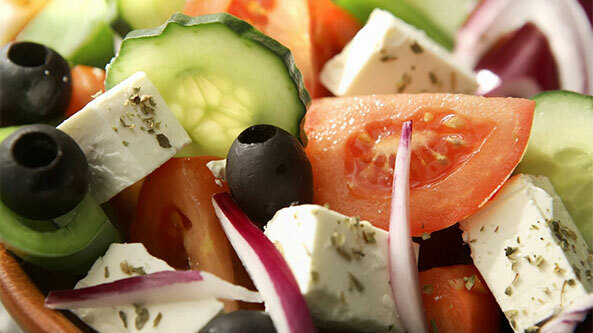 Every night DiFabio’s offers a “Family Dinner”, from our Daily Specials menu. The meal consists of the entree, a Caesar or Garden Salad and a loaf of Italian Bread. You can order for 4 or 6 people. Don’t forget that DiFAbio’s makes an awesome Pizza! So think of us when you are considering Pizza for your Family meal. 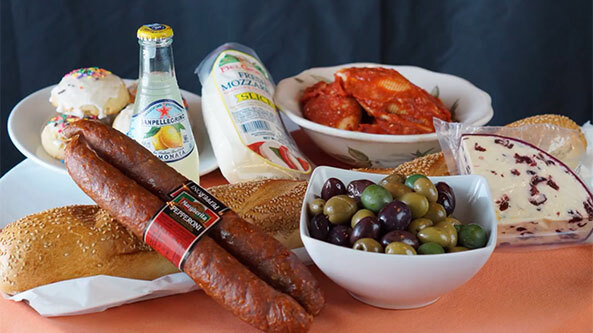 When life gets hectic and you are too busy to cook, or if you just want an excellent meal, remember the Market at DiFabio’s! We look forward to serving you! We have built up a tremendous wine selection for our wine-to-go offerings in our Market. Every specialty offering has has a rating of over 90 and no bottles are over $28! We keep some “more popular” brands in our cooler so you can grab a chilled white to go. Each of our wines has a pairing suggestion so you know what foods to serve them with.